Arc Floor Lamp will become an instant statement piece for any room, its tall height, aerodynamic shapes and elegantly modern appearance will make sure of that. 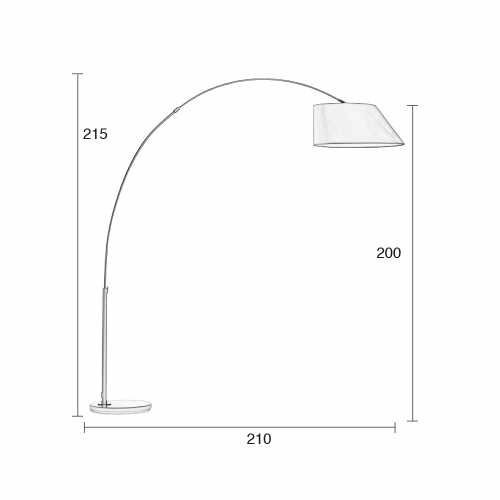 Being able to shine light from directly above and at such a height is unusual for floor lamps, and to do so with such style is even more rare. 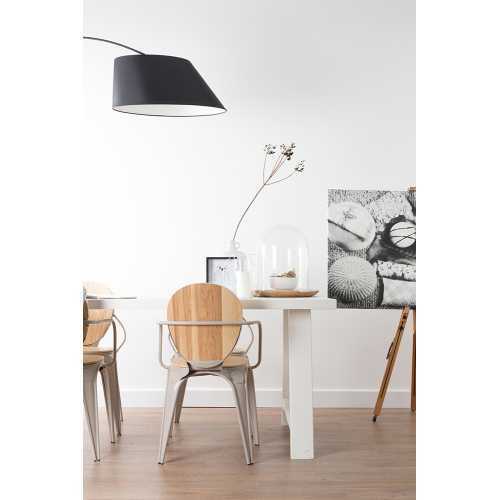 Dutch designers Zuiver enjoy playing with the latest trends and style’s to create unique and wonderfully playful products that not only add style to the home, but also provide practical qualities with their high quality materials. 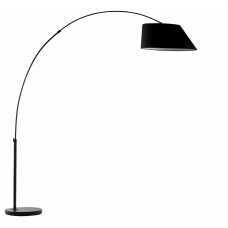 Available in chic Black or White colours, Arc Floor Lamp measures 215cm height x 210cm width x 60cm depth, with a shade diameter of 40cm (top) to 60cm (bottom), making this the ideal size to be situated over the coffee table, dining table or sofa. The tiltable shade makes this one adaptable shade for shining light in any direction. 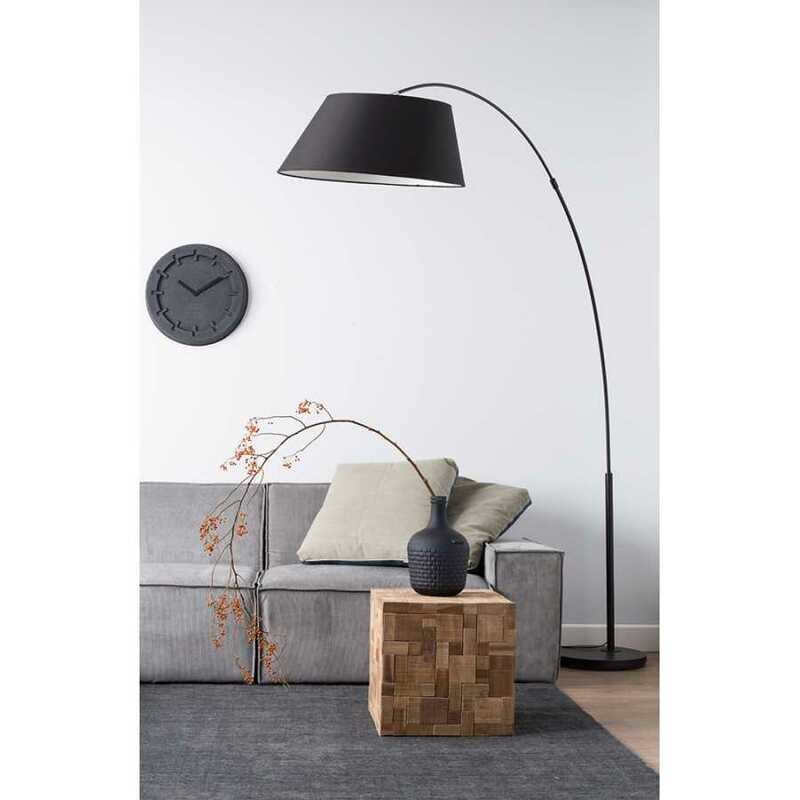 The Zuiver Arc Floor Lamp could easily be paired with other stylish products from the Zuiver range, such as their stunning side tables, for a truly chic look throughout the home.